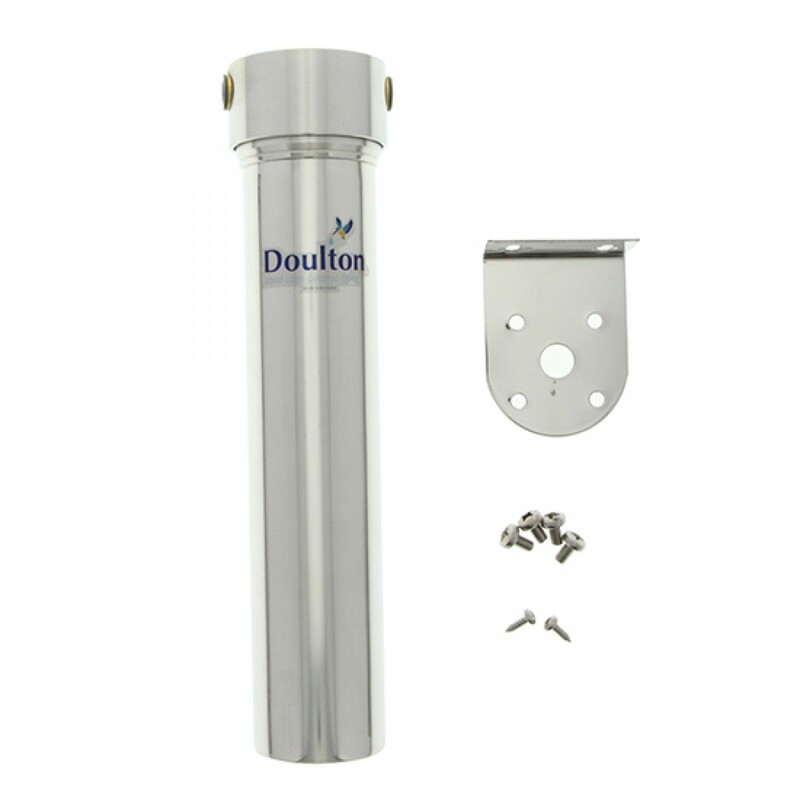 The Doulton W9320007 inline stainless steel housing is durable, robust water filtration system. 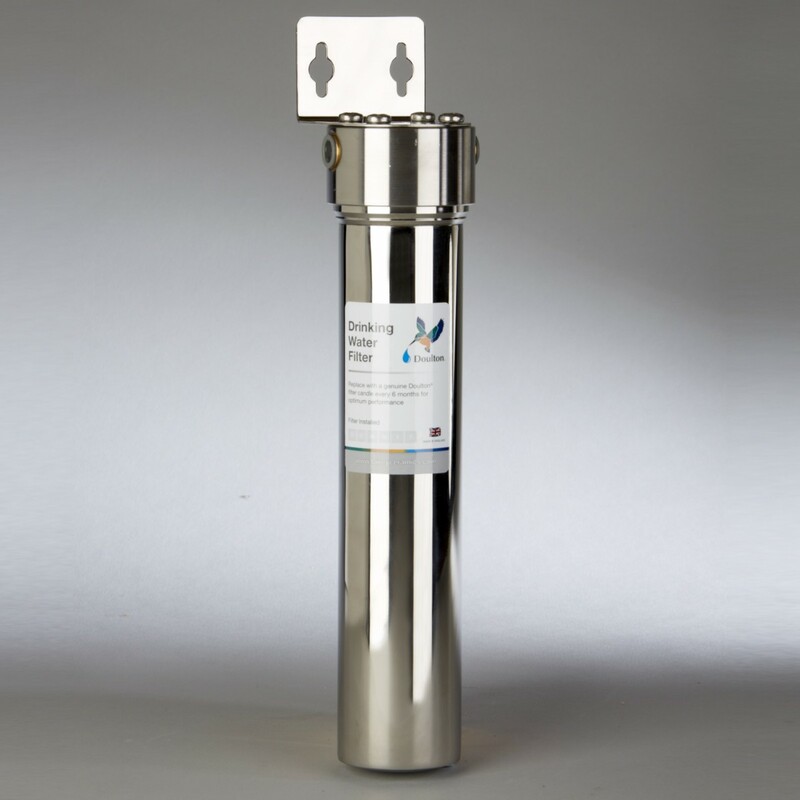 The Doulton inline Housing will accept any Doulton 2x10 (S) thread mount candle. The HIS Push Fit System has 3/8-Inch Quick Connect fittings for easy installation. The W9320007 includes the housing and mounting bracket. The filter, tubing, and faucet are NOT included. 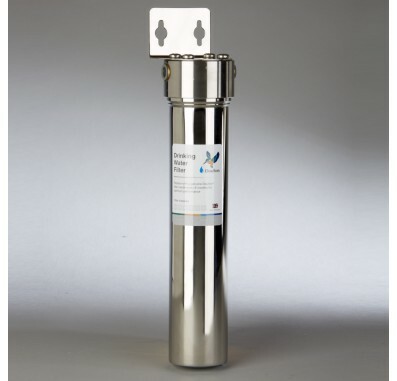 You will need a fitting and may need additional tubing to connect your faucet to the system.